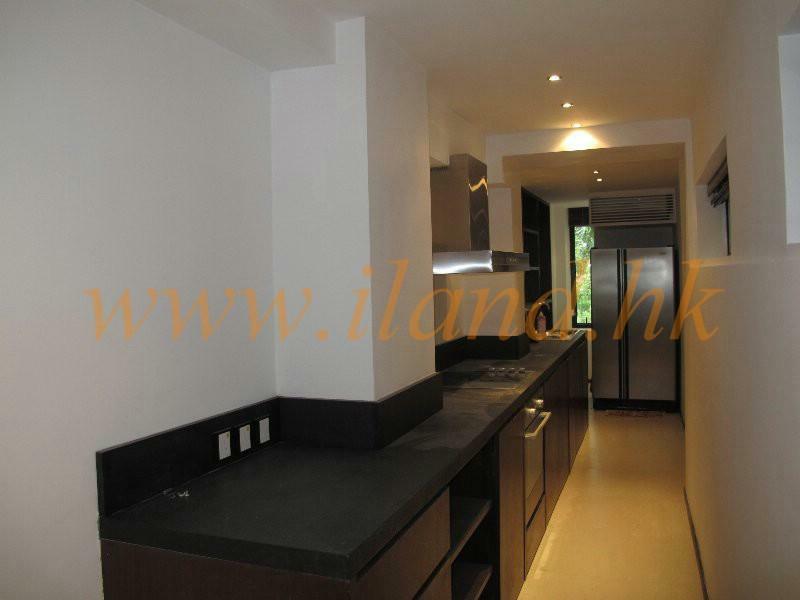 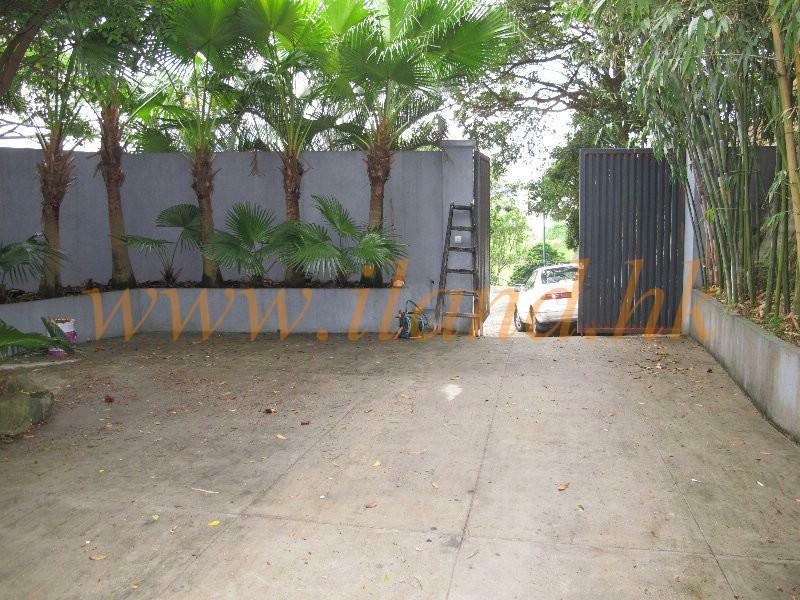 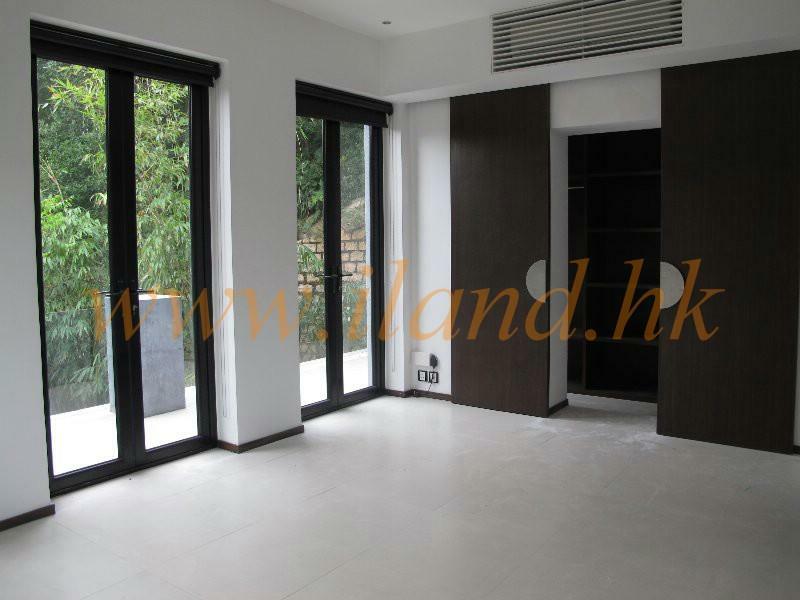 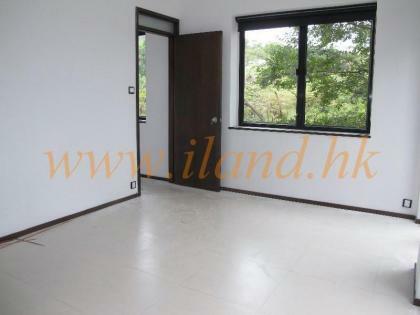 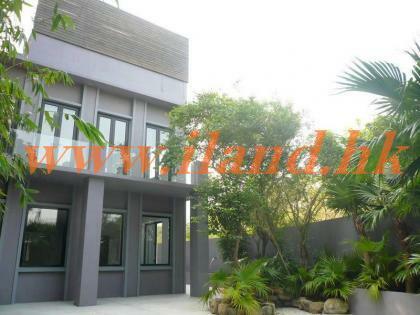 1800 sq.ft + 500 sq.ft garden fully detached house with private gate village house located in Tan Shan Village, Clear Water Bay. Newly renovated with modern design. Convenient location near the Choi Hung MTR.